Sgt. Bowe Bergdhal’s capture and the merits of the trade that resulted in his freedom remained under scrutiny on Sunday, as the administration continues to defend the decision. 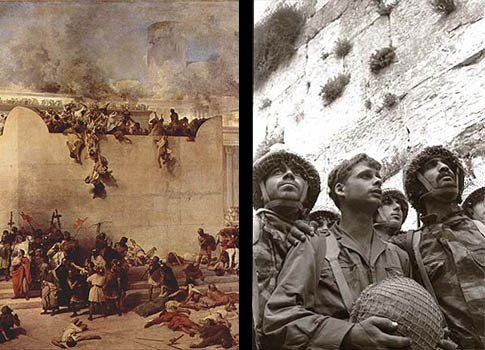 To understand contemporary Israel and the emotions present in any discussion of Middle East peace, one needs to grasp the significance of two dates—June 7 and the Ninth of Av. 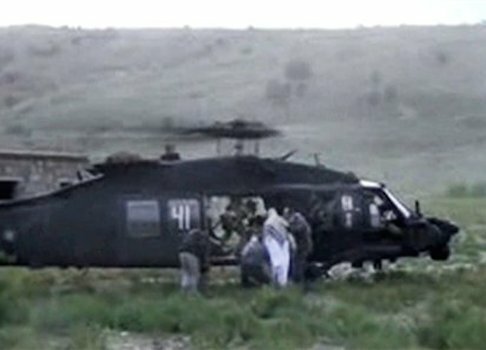 Reported details of the high-profile prisoner swap that freed Bowe Bergdahl over the weekend are not telling the full story, according to a high-level intelligence official involved in efforts to find and rescue the Army sergeant. 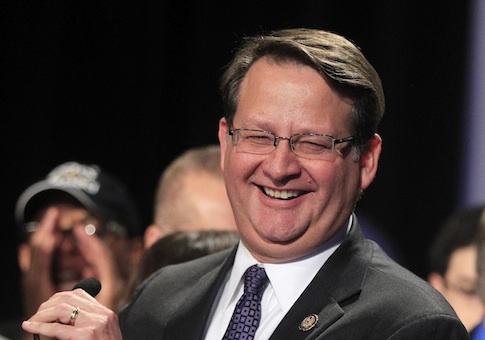 Michigan Democrat Gary Peters’ environmentalist platform is about to get a boost from Washington influence peddlers, including one whose firm has lobbied on behalf of the Keystone Pipeline. 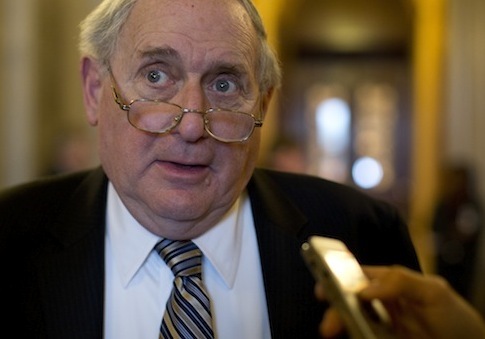 Tea Party Patriots has filed an ethics complaint against Sen. Carl Levin (D., Mich.), who the group claims “violated Senate rules by unlawfully and unethically exerting pressure” on the IRS to target conservative non-profit groups. 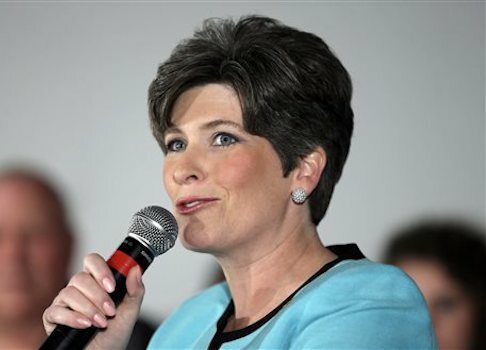 The U.S. Senate race in Iowa is now in a dead heat after Republican candidate Joni Ernst secured a primary win on Tuesday, according to a recent poll by Rasmussen Reports. 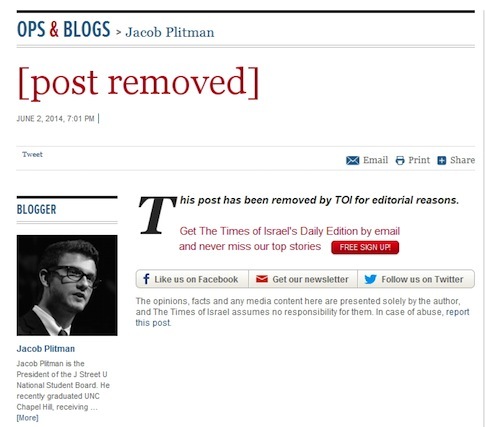 The liberal fringe group J Street is facing renewed questions over its purported dishonesty to journalists and editors after one of its top campus officials penned an op-ed that was so thoroughly riddled with factual errors that a leading Israeli publication was forced to delete the piece and apologize. The labor union representing employees at the National Weather Service is demanding major upgrades to a new water resources facility at the University of Alabama, including that each employee have a soundproof office, receive a pay increase, and have access to a community garden.